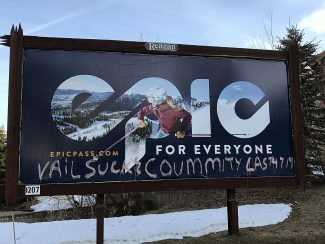 The attitude towards development in Park City reminds me of the stereotype of the young high school girl who wants to be popular with the boys so she lets them have their way with her thinking that if she shares her favors with them they will like and respect her. We all know how that works out. As a 30-plus-year resident of Park City I have seen this beautiful place cave again and again to the whims of the developers. We’ve lost our ridgelines, allowed high-rise hotels, lost trails to gated communities, and allowed behemoth second, third, and fourth homes to sprout up like mushrooms all over our mountainsides. Time and time again our planners and leaders choose the whims of the developers and “part time parkites” over the desires and well being of the people who actually live and work here. We are so worried that if we don’t jump in lockstep with the newest craze suggested by the developers that the tourists will somehow all decide not to come here anymore. We have forgotten that what brings them here is what brought us here; the climate and the incredible beauty of the mountains and the basin. The newest atrocity coming down the pike is the idea of allowing the use of helicopters for non-emergency transportation in and out of this valley. Really?? The idea that the Snyderville Basin Planning Commission is actually considering allowing this type of helicopter traffic in the Snyderville Basin is mind blowing. I can think of NO good or compelling reason to allow people to commute in and out this valley via helicopter. But I CAN think of a lot of good reasons NOT to allow it. 1. Environmentally Irresponsible: Our livelihood depends on ski traffic. If you believe in global warming and you want to keep skiing, it would make sense to try to do everything you can to cut down on carbon. Helicopters generate three to five times the carbon of a car. 2. Traffic: helicopters will not improve traffic and congestion in the Basin. I don’t believe that helicopters will ever be allowed to land in the town of Park City. People traveling into town via helicopter will land in the basin and then drive in and out of town, so no improvement in traffic here. 3. Helicopters Crash: Yes cars crash too. But helicopters fly over us, and when they go down everyone and everything in the flight path can become collateral damage. 4.Helicopters make a lot of noise: Don’t think so? Go out to the Park City Hospital some time. Stand the 100 feet away that the planning commission thinks is OK for a helicopter to land from a residence, and listen to a helicopter land and take off. It’s loud. Stop and listen the next time you hear a helicopter fly over the Basin. You can hear them from miles away. It’s not a big deal when its one every couple of days. But now imagine hearing this all day long. I get it. Park City and the surrounding Snyderville basin is an amazingly beautiful place. People want to come here. In one way or another all of our livelihoods depend on the tourist trade. People want to move here and we cannot close the door on them. But we CAN control the way we grow and develop and we don’t have to allow unnecessary, unsafe, and incredibly annoying modes of transportation like helicopters that add no conceivable benefit and will markedly detract from the quality of life here. 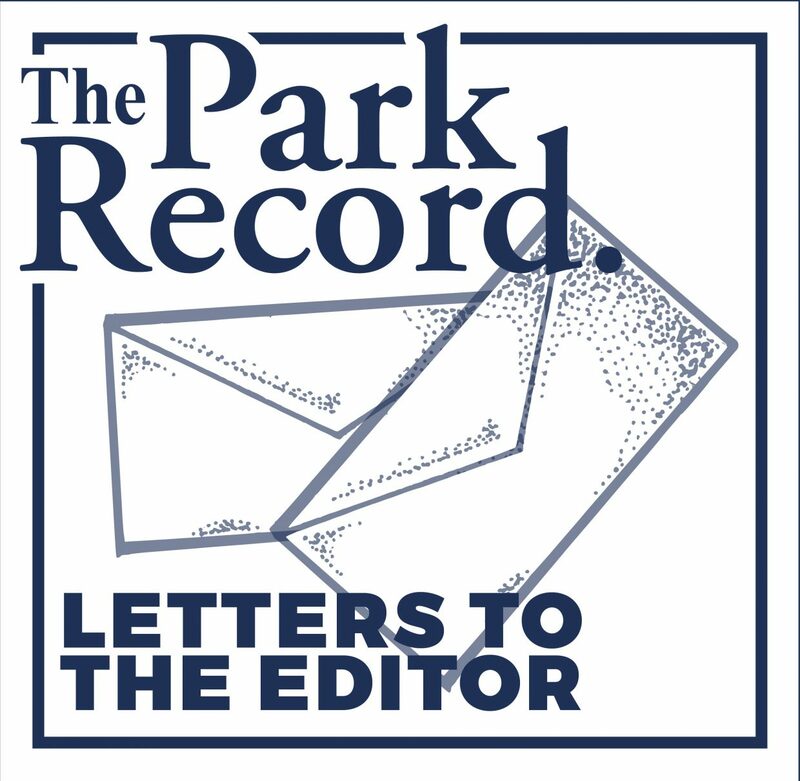 I urge all of the citizens of Park City and the Snyderville basin to raise your voices, contact the Summit County Council, and in the words of Nancy Regan, JUST SAY NO to the use of helicopters for non-emergency transportation in our valley.